 An account with the PGC allows you to access the secured layers in the PGC Imagery Viewers, including licensed high-resolution satellite imagery, and allows for the PGC to assign you a Primary Contact. You can then work with your Primary Contact directly to request our services, including mapping requests, imagery tasking, and delivery. After verification of funding source, you will receive email notification of account information. Access to the licensed layers in the imagery viewers is limited to federally-funded researchers with current awards, federal employees, or subcontractors. Funding sources include, but aren't limited to, the National Science Foundation (NSF) and National Aeronautics and Space Administration (NASA). Members of the DoD/IC and Antarctic/Arctic support personnel may also request access. If you have any questions about licensed imagery usage restrictions, please contact Paul Morin, PGC Director.